During its first two years of operation the NSCS has also tackled phishing sites which prey on UK consumers. 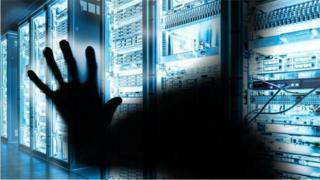 “We are calling out unacceptable behaviour by hostile states and giving our businesses the specific information they need to defend themselves,” said Ciaran Martin, head of the NCSC, in a statement. On Monday, the NCSC issued a code of conduct which aims to help makers of smart gadgets secure them against attack.